There are two main types of migraines. We will take a look at both here. Before the actual headache pain starts, some people experience a migraine symptom called an "aura." There are a variety of auras, but for the most part, sufferers describe them as zigzag lines, bright flashes of light, hallucinations or blind spots. In some cases, "migraineurs" (migraine sufferers) have temporary vision loss. There are also migraine auras that aren't visual -- like nausea, dizziness or tingling. The first time a person experiences an aura can be very scary. Having never had one before, they may not know what is happening and may think that the situation is permanent. But migraine auras usually last about half an hour, and generally go away once the actual migraine headache pain sets in. 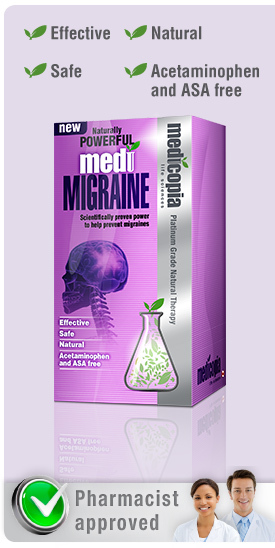 As their name suggests, these are pulsing, throbbing, painful migraine headaches, but without the aura. 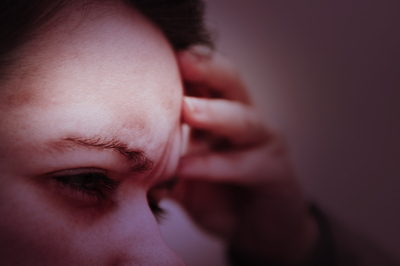 This more common type of migraine does often have other warning signs, though. Many people report that the day before they get a migraine without aura they feel tired, sensitive to light and noise, nauseous, dizzy or just not like themselves. Many of these symptoms continue once the migraine itself starts. Next >> What causes migraine headaches? Previous << Who gets migraine headaches?